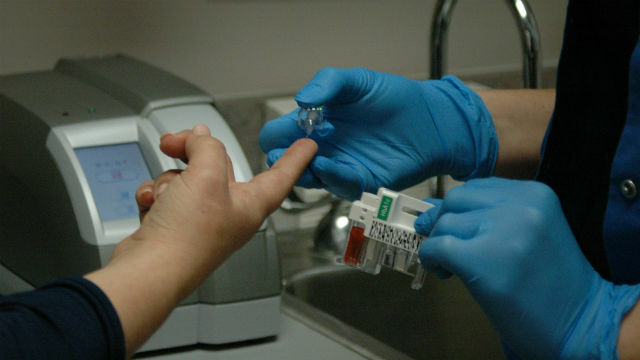 As many as 1 million adult San Diegans could develop type 2 diabetes based averages measured by the Centers for Disease Control and Prevention, according to a report Thursday. The CDC estimates that two out of five Americans could develop type 2 diabetes during their adult lives. There are about 2.5 million adults in San Diego County, and potentially one million could develop the disease, according to the County News Center. Diabetes is a disease which causes the blood sugar levels to rise higher than normal because the body cannot process it properly. Type 2 diabetes is the most common form of diabetes. According to the 2014 California Health Information Survey, 6.8 percent of adults in San Diego County had ever been diagnosed with diabetes and another 11.1 percent had pre- or borderline diabetes. Also, 614 people died and over 4,400 were hospitalized from complications due to diabetes in 2013, the most recent data available. The county and its many partner agencies and organizations have joined efforts to prevent diabetes and other chronic diseases through Live Well San Diego program. Information about preventing type 2 diabetes is available through the program.